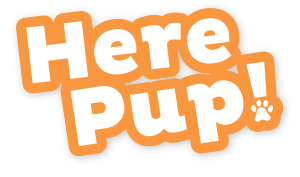 Acana Dog Food Reviews, Ratings, Recalls, Ingredients! 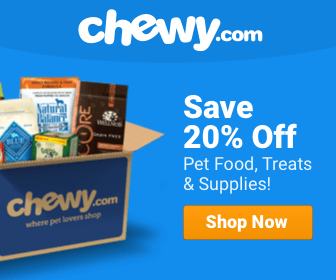 Champion Petfoods is a Canadian, independent, specialty pet-food company. They make Acana and Origen pet food. The Champion Petfoods company was founded by Reinhard Muhlenfeld in 1985, and their head office is in Morinville, Alberta, Canada. From there, the products are shipped all over the world, including the United States, where they have a secondary office in Auburn, Kentucky. These are high-quality pet food lines with good quality, natural ingredients, formulated for optimum pet health. There should be something here f﻿﻿﻿﻿o﻿﻿r every kind o﻿﻿f dog, whatever their specific needs. Is Acana a good dog food? Absolutely! Champion Petfoods is very proud of how they don’t outsource anything that relates to their pet food production. They tightly control all the source ingredients too. Many come from farms right in Alberta or British Columbia, and all the farmers use only sustainable production methods. That makes the best meat and other natural ingredients, so Acana pet-food starts in the healthiest way. The fresh and saltwater fish are from Canada too. Caught in wild with sustainable fishing practices. The fish come from 400 different lakes or the Pacific Ocean. Because they are from so many places and the recipes use so many different kinds of fish, overfishing isn't such an issue. All the meat and fish don't have a long way to travel either, so they're fresher. I like that Champion Petfoods manages every step of how the ingredients are cooked and packaged. It makes me much more confident that the quality I expect will always be there. The company's focus is on creating Biologically Appropriate™ pet food from fresh, regional ingredients. The recipes reflect what dogs and cats evolved to eat. That means more fresh meat and protein with less carbohydrates. The ingredients are still in as natural a form as possible. This isn't processed junk food! Champion Petfoods only uses natural preservatives, and all the meat, fish and eggs are fit for human consumption when they enter the factory. That's much better than typical pet-food industry standards. The meat and poultry are even free-run, and the farm animals eat a natural diet, without hormones or antibiotics. With many different meat-animal sources, dogs and cats get the variety they need to get all the nutrients they require. Dogs aren't made to eat the same thing every day, any more than people are! Champion Petfoods also uses some more unique meat offerings like bison and wild boar. All the recipes are grain-free too. The company also designs their products for rotational feeding, which is something I strongly believe in for better pet health. Arcana extrudes the ingredients for their kibble, cooking it at a lower temperature, in a longer process than many other dog and cat foods. This means that all of the nutrients in the fresh meat stay in the pet food. The quality is immediately obvious too because each piece of kibble looks a little different. I always look for that kind of home-made look. Acana doesn’t make a complimentary wet food line. Dogs naturally eat a diet that is 70 percent moisture. Our pets need to get the rest of that moisture from elsewhere in their diet or they’ll be dehydrated by dry food alone. That's hard on their bodies, and consumers might get the wrong message. How much meat there is in the bag depends on the specific pet food line, but all of them have at least the recommended protein levels I look for. The Classics line is 50% meat. Heritage dog food is 60-75 percent meat. ACANA Regionals has 70% meat and ACANA Singles has 50%. There are both single protein recipes for extra-sensitive dogs and blends. Acana makes dog treats too. There has never been an Acana dog food recall or recalls for any other pet product made by Champion Petfoods. That's what I’d continue to expect from a company's with this kind of rigorous testing at every stage of production. The fact that they control and manage everything, without outsourcing and even inspect the farms where the ingredients come from, means that the company can insure top-quality from start to finish. 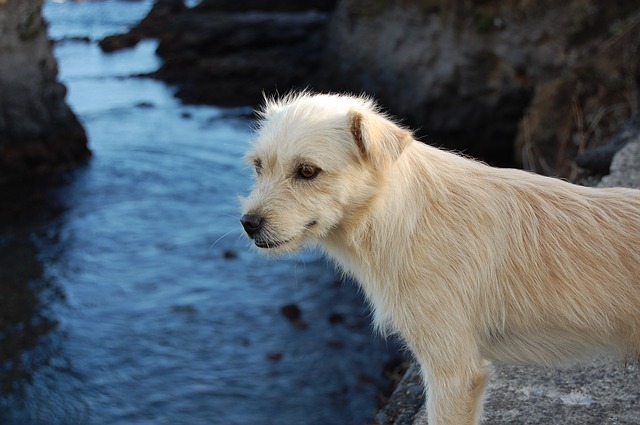 Another great thing about Acana’s testing procedures is that the products are only tested on their own pets, within the company, or on pets local to their community, not caged animals. All the tests are non-invasive too, just analyzing palatability, urine, stool and blood. Acana reviews are as positive as I’d expect them to be. As a consumer and pet-lover, I really appreciate the care they take to develop recipes that promote health with natural, fresh ingredients. How they make their products shows that they care not only about cats and dogs, but about the animals used for meat and the planet as a whole. So many pet foods are just marketed by a company. The company on the label doesn't really make it or have this kind of involvement with all their farmers and fishermen. There are real relationships here. This is how all food should be made! 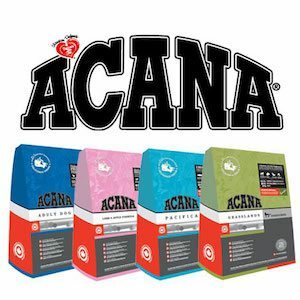 Acana is the brand I feed my dog and he has thrived on it. I guess not every brand works for every dog, but at our yearly vet exam my vet called up the new formulas on his computer and said, “There are some very good foods out there, and then there’s this stuff. This is way beyond.” I rotate between the Appalacian Ranch and the Duck. When he’s on the Duck I add some canned food to up the protein so it’s closer to the Appalacian formula. His weight his perfect, his coat is excellent, his poop is great. Read the ingredients. There really isn’t much that compares to either Acana or Orijen.